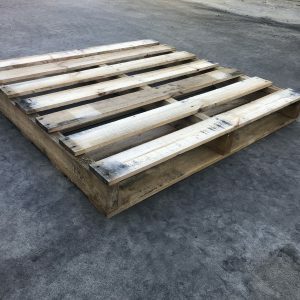 As leading providers of pallet and crate products and services in Perth, Western Australia, PALLETWEST has a broad range of quality second hand pallets that are sure to meet our customers’ precise shipping and storage needs. 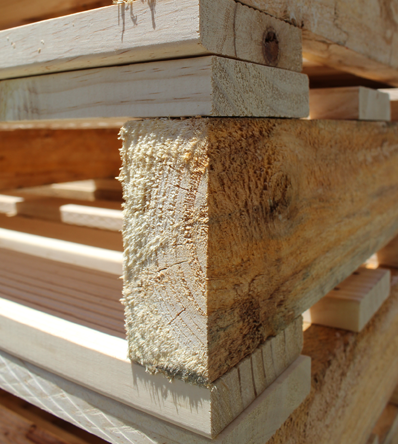 We have been providing customers in Perth and surrounding areas with a broad range of products and services since our establishment in 2000, and we look forward to providing you with any pallet products or services that you may have need of. 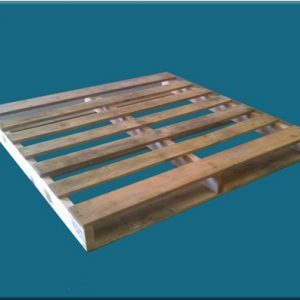 Like our new pallets, all the second hand pallets that we have in stock have been reconstructed to exceptionally high standards to ensure they perform in all situations. 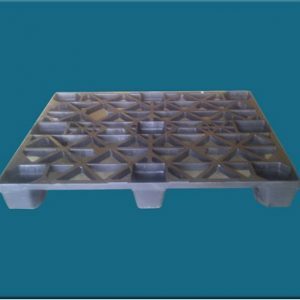 We have a wide range of sizes including the standard Australian pallet size of 1165 x 1165mm. 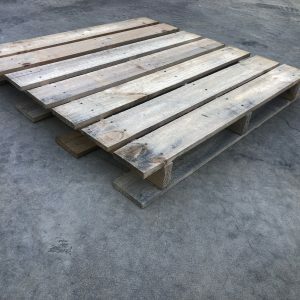 This is the standard size for Australia, but we also offer second hand pallets in a variety of different sizes, such as 1140mm x 1170 mm and 1200 x 800mm ( EURO PALLET ) . 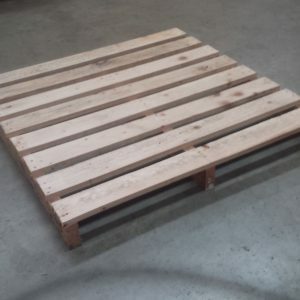 If you don’t find a second hand pallet in the size you require, you may like to consider taking advantage of our custom design and manufacturing service. 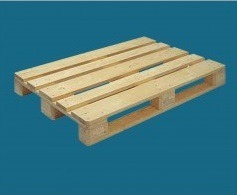 We can manufacture pallets and crates to suit your specific specifications. 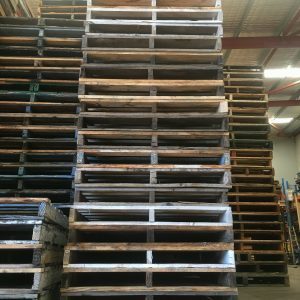 Alternatively, as we have a large selection of second hand pallets being added to our stock levels, via our pallet collection service and site management programs which we provide for customers in Perth, you’re sure to find a second hand plastic or wooden pallet in the size and condition that you have in mind. 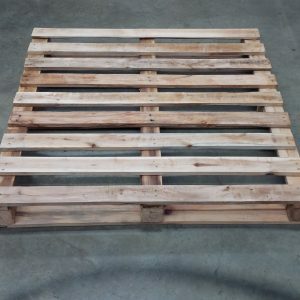 We offer customers both plastic and wooden second hand pallets in a wide variety of sizes, all of which boast a suitably heavy construction, and all have been thoroughly checked by our pallet specialists to ensure they offer our customers reliable levels of durability and strength, even when accommodating substantial loads great distances using a variety of transportation types. 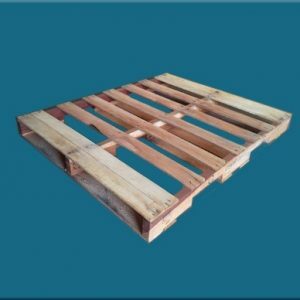 Along with different materials and sizes, our pallets are available in different weight ratings, for instance second hand wooden pallets that are suitable for transporting loads of up to 1 tonne, as well as second hand plastic pallets in different grades. 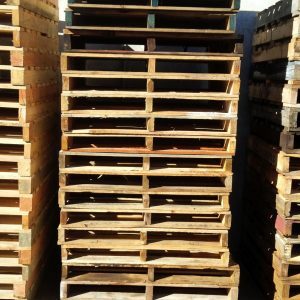 The wide range of second hand pallets that we offer empowers you to save money that could be put to better use, and it also ensures that you’re always able to find an affordable, high-quality plastic or wooden pallet that represents the perfect storage or transportation solution for the needs and requirements of your business. 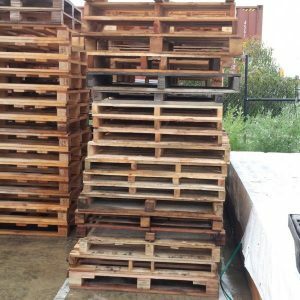 To help our Perth customers select a suitable second hand pallet that’s in-line with their needs, we have made a wealth of information to assist you. 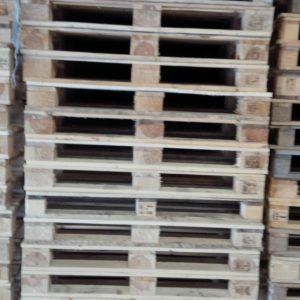 To find out more about the second hand pallets that PALLETWEST has to offer, please take the time to view our second hand pallet range below. Click on the links to access further information, and if you would like to place an order, you can do so right here. 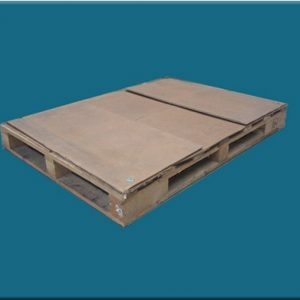 MEDIUM DUTY PLASTIC PALLET PL1100INT 1200 x 1000 mm Second Hand Plastic Pallet – Medium Duty A very practical pallet. Price does not include delivery. 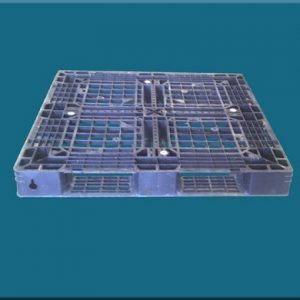 SECOND HAND PLASTIC PALLET- Grade 1 PL1100 1100 x 1100 mm Second Hand Plastic pallet Medium Duty Second Hand Plastic Pallet. A very practical pallet.